Wish you could sleep forever and wake up looking like Sleeping Beauty did? Now you can with Skin Design London’s NEW Sleeping Beauty. 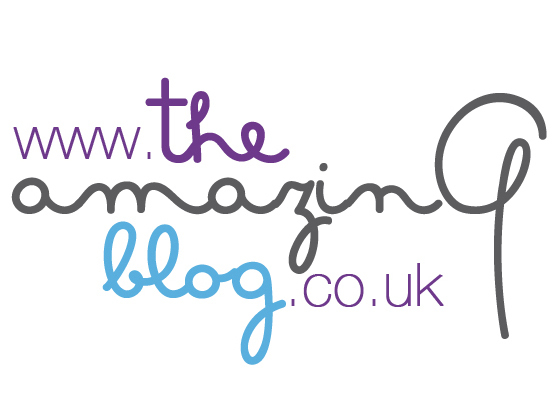 We here at The Amazing Blog absolutely love it! Skin Design London has introduced an innovative range of skin potions designed to specifically target ageing flaws. The Sleeping Beauty is an overnight mask treatment designed to boost collagen, reduce hyper pigmentation, thicken skin and enhance elasticity, hydration and vibrancy all while you sleep. Infused with Fruit Oil, Jojoba, White Tea, Acai Berry and Vitamins A and C, the moisturiser works to smooth and reduce the depth of wrinkles and fine lines and act as a powerful anti-oxidant to lighten skin tone for a fresher and more youthful glow. It also retextures and improves imperfection. Because of my oily skin, I get nervous about switching up my moisturisers, but I absolutely love Sleeping Beauty. I like its subtle scent and the way the cream sinks into my skin. When I wake up the next morning, my skin feels completely hydrated and I am ready to begin my day! After cleansing and toning, apply a thin layer over the face and neck before sleeping. You can also use it as a 15-minute mask for a quick boost to the skin and then rinse with warm water. Ready to feel like a princess? Go online and purchase Sleeping Beauty at £85.00 for 50ml.